Are you bullied at work? Is someone you supervise bullying you? Do you know how to identify bullying? Do you know what to do when you experience bullying? 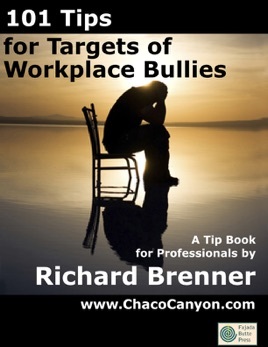 101 Tips for Targets of Workplace Bullies is filled with the insights you need to find a way to end the bullying. It guides you into new choices that can right the wrongs you’ve experienced. It’s a collection of short tips. You'll learn techniques that force the bully to find other targets, and guide the organization towards getting control of its bullies. 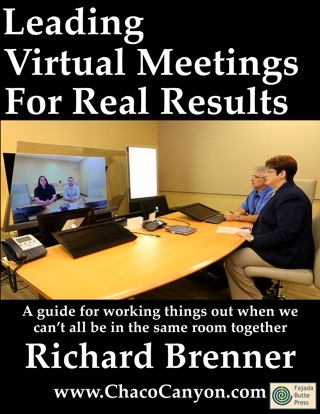 It gives concrete, nuts-and-bolts methods for dealing with real-life situations. 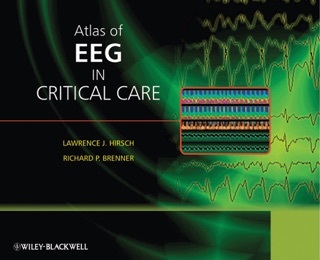 It's a collection of significant size — 89 pages (18,000 words) in all. 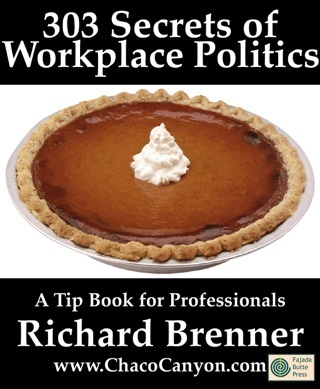 Whatever you do, do NOT contact HR or your boss before reading this book. 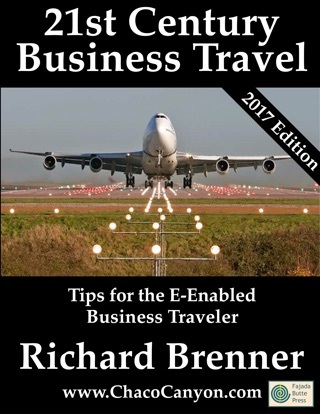 In this book Rick Brenner explores the how and why of workplace bullying in a careful and methodical way. He really opened my eyes to what is constantly going on around me, and helped me to see ways to help other victims of bullying, in addition to defending myself. Several years ago I was the victim of workplace bullying and felt helpless. It seemed that, no matter what I did, the bully was always one step ahead of me. Had I had this information then, I could have turned the tables and defended myself. I highly recommend you read this book NOW, before you need it. Who knows, you may recognize yourself or some of your coworkers as inadvertently approving, condoning or even encouraging bullying.